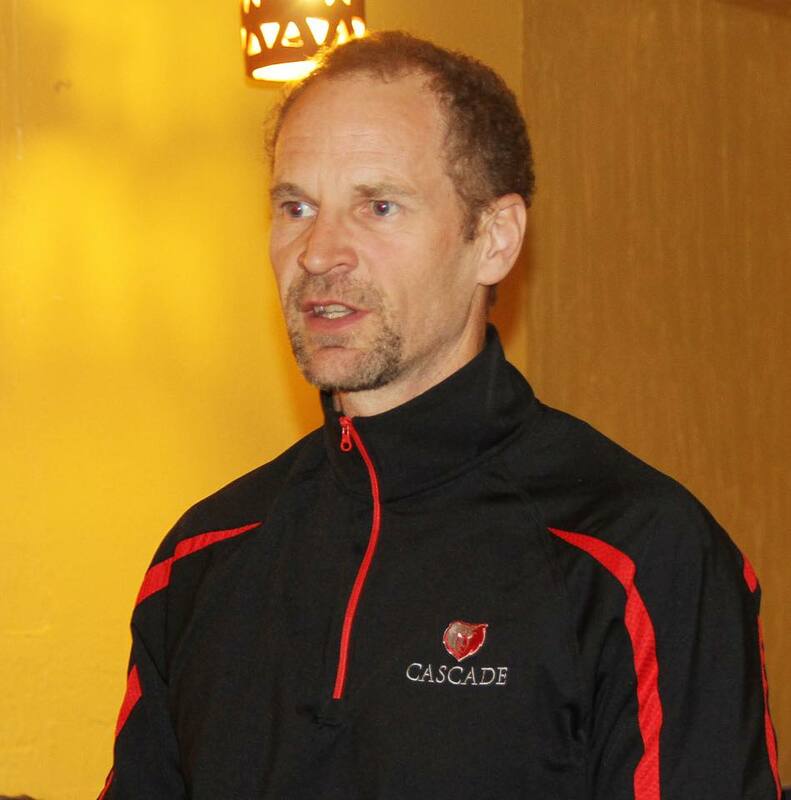 WENATCHEE, WA— Wenatchee Football Club is providing opportunities for local players to take their game to the next level. 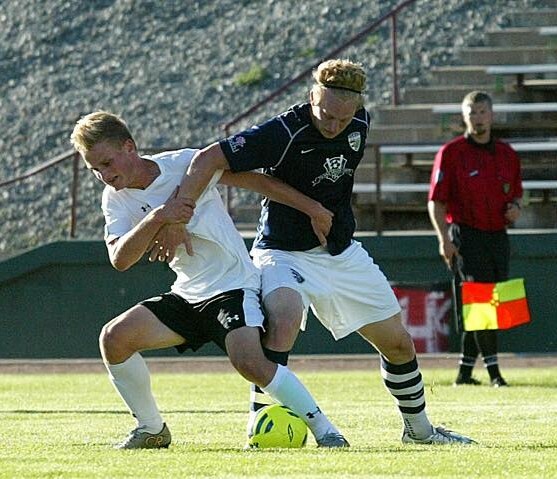 Now the club is helping do the same thing for soccer referees in the Wenatchee Valley. 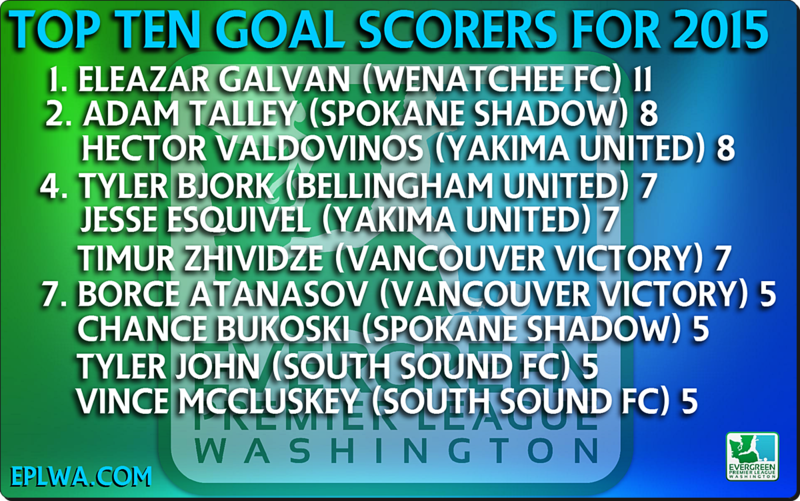 WFC will field a reserves squad for their Evergreen Premier League side. The Reserves will play matches that will give local referees experience in calling matches. 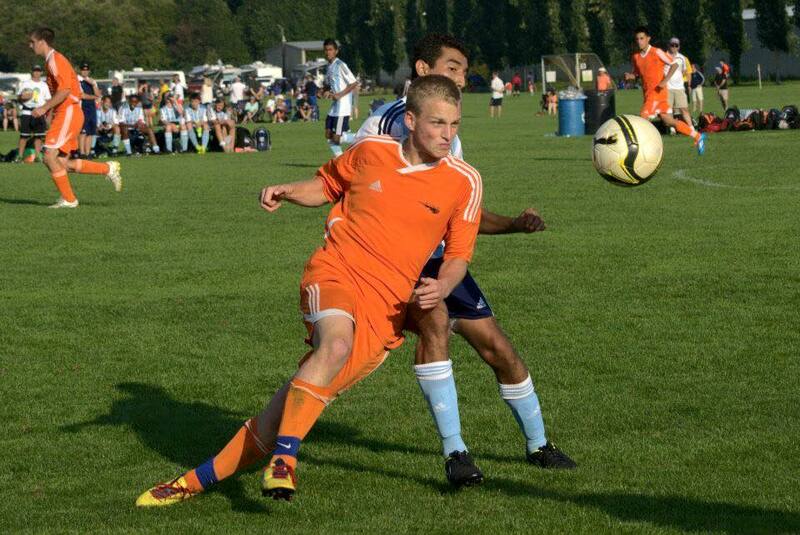 EPLWA matches and Reserves matches will all be played at the Apple Bowl. 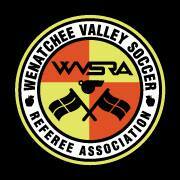 Ed Navarro of the Wenatchee Valley Soccer Referee Association is excited about the opportunity. 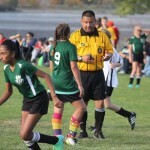 “Our main goal is to expose our local referee members to a more competitive soccer. 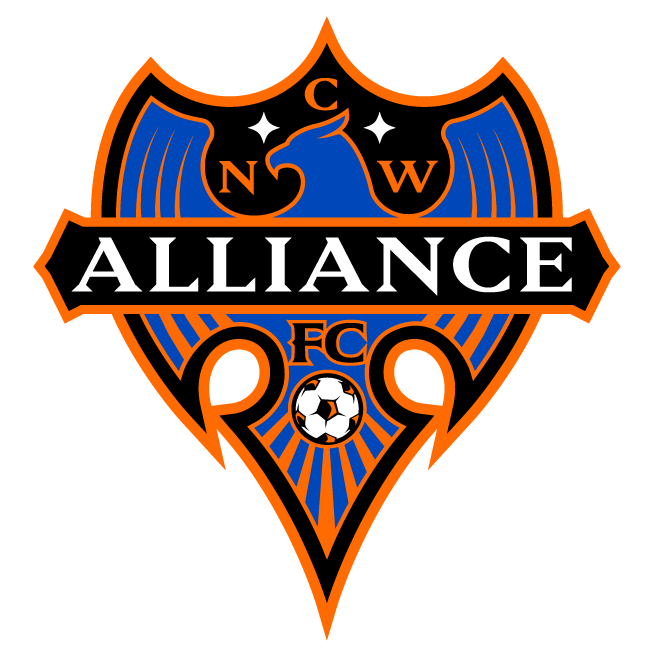 Working with Wenatchee FC gives us that opportunity,” says Navarro, who is the Director of Instruction and Assignor for the WVSRA. 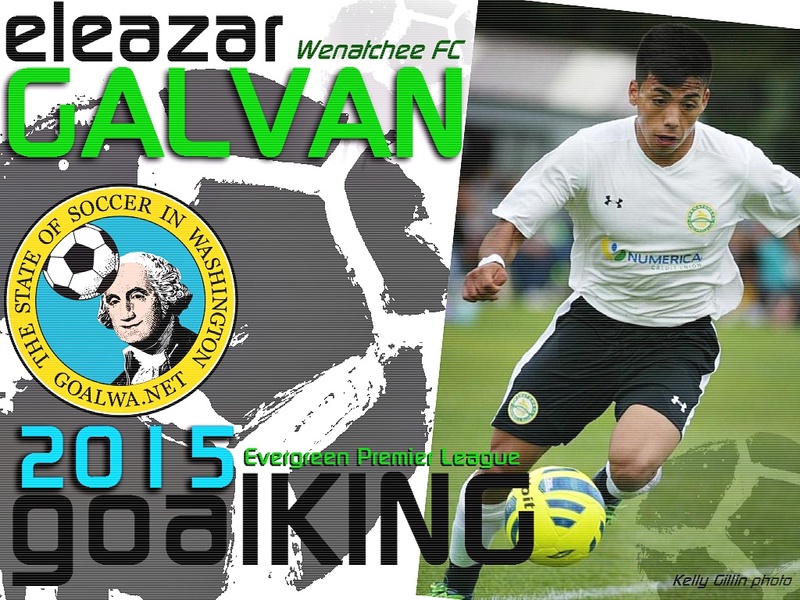 WENATCHEE, WA— Javier Reyna helped found Wenatchee FC of the Evergreen Premier League back in 2013. 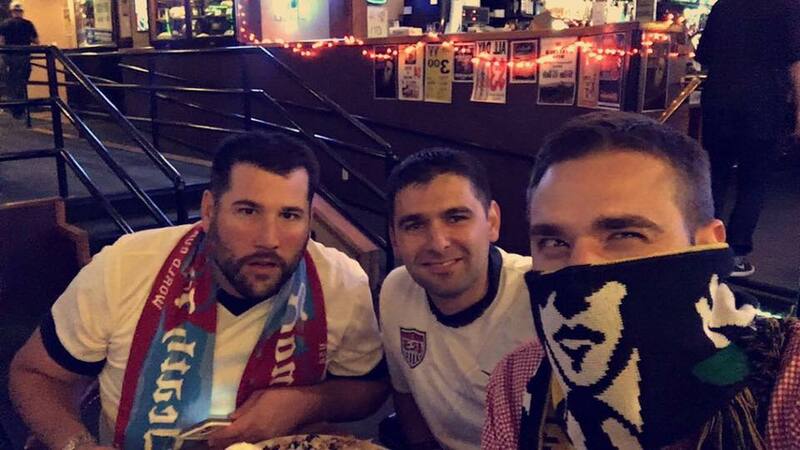 In their first season of play the club saw a supporters group rise up to follow them. 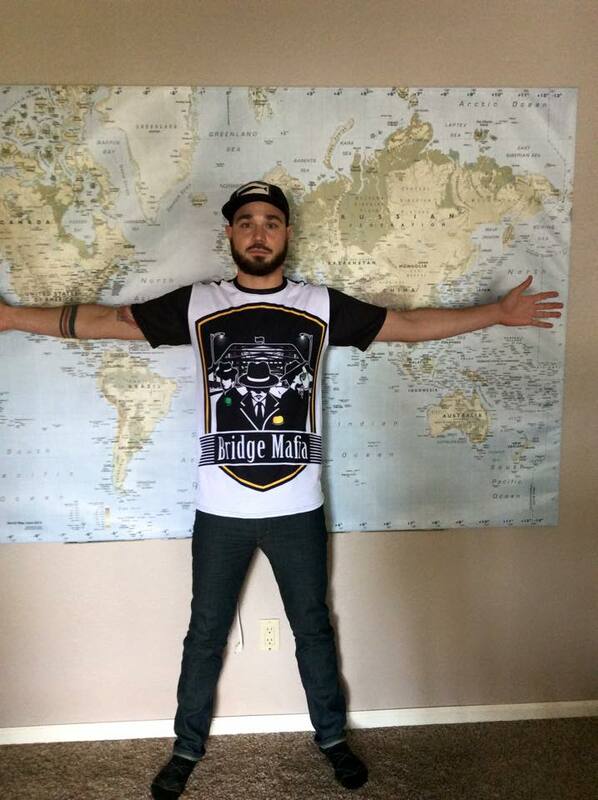 The Bridge Mafia has grown each season since then. 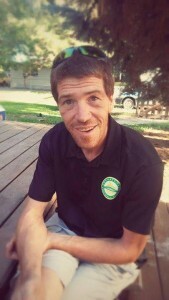 Now the supporters group is fielding an indoor soccer team, and WFC co-owner Reyna has joined them on the pitch. 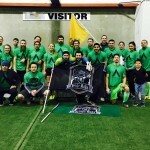 The Bridge Mafia are playing in a Co-Ed league at the Wenatchee Valley Sportsplex. 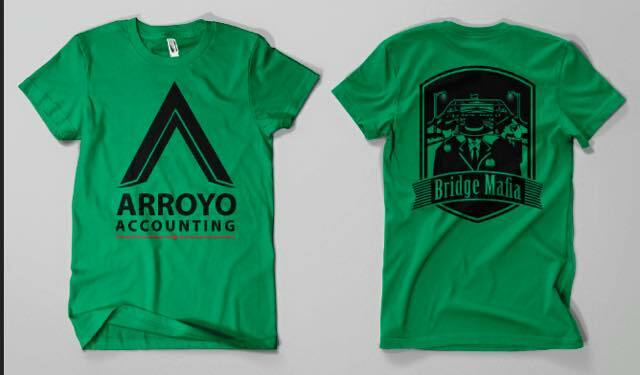 They recently got t-shirts / uniforms sponsored by Arroyo Accounting. 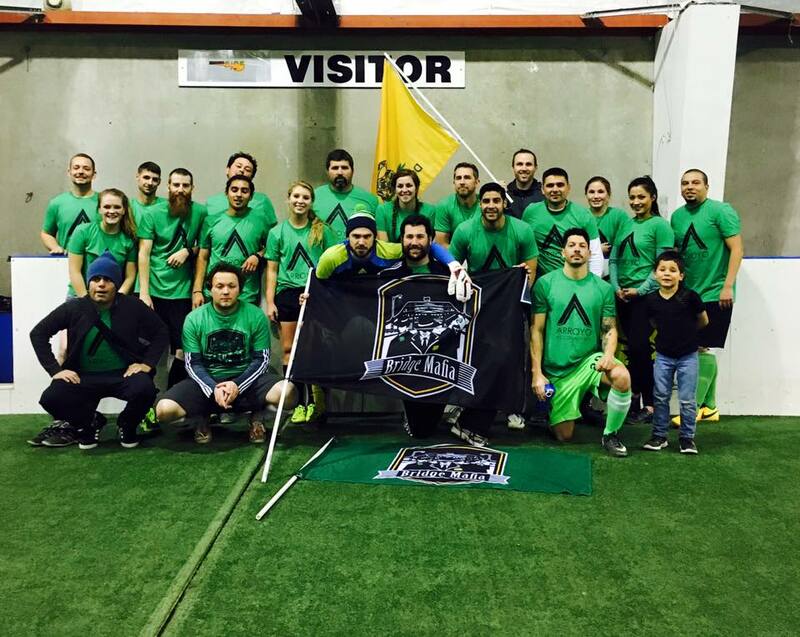 While helping Wenatchee FC build a tradition in the Valley the Mafia are starting indoor traditions of their own. 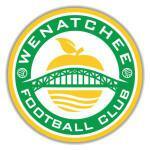 The Evergreen Premier League was founded with the motto “Our State, Our Clubs, Our Culture.” In the short time since 2013 Wenatchee now has its own club, and is seeing soccer culture take root right alongside all of those beautiful apple trees. 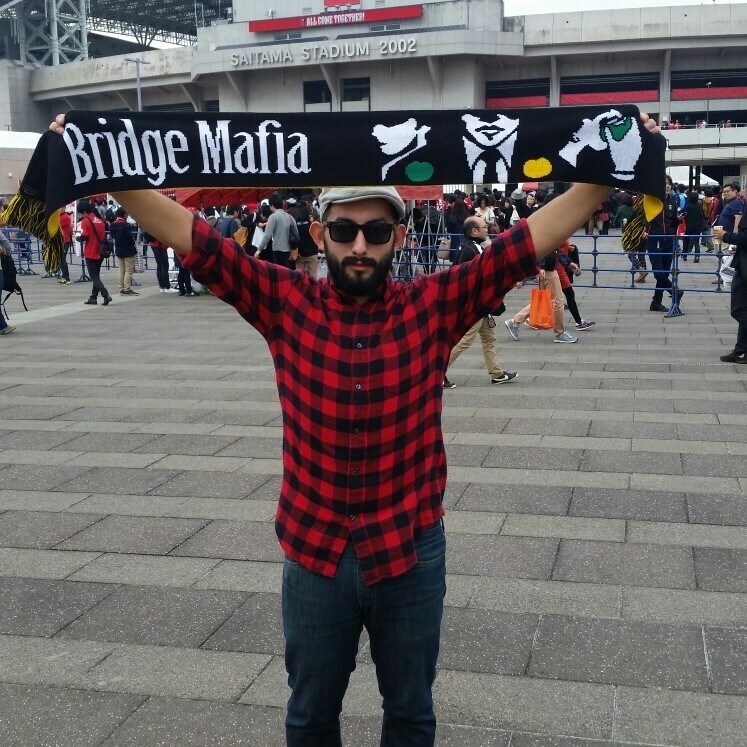 Mafia scarf overseas held high by Elias Lopez, Bridge Mafia co-founder.